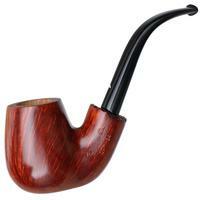 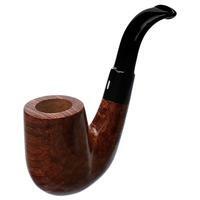 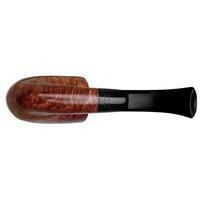 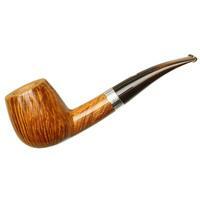 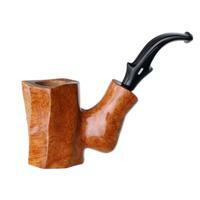 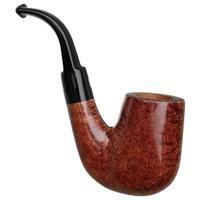 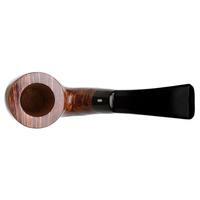 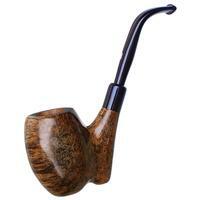 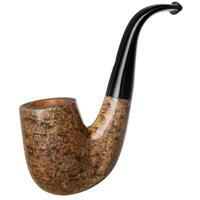 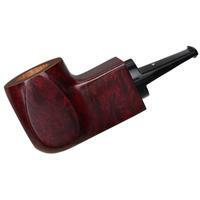 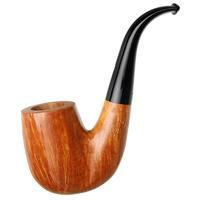 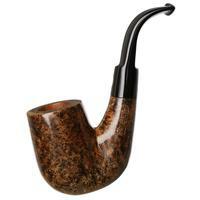 A deep bend, stretched heel, and tight transition lend this Castello bent Billiard quite the Oom Paul-like profile. 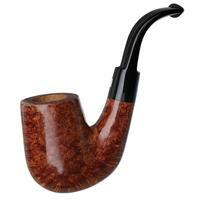 There's over two inches of chamber depth offered here, yet the drastic S-curve should ensure an easy clench. 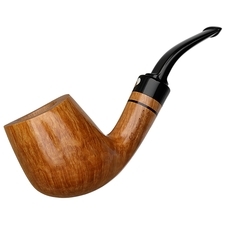 Boasting a traditional, chestnut finish and jet-black stem, this is one handsome piece.